Rick moves in with his daughters family and establishes himself as a bad influence on his grandson, Morty. Rick and Morty try to incept Mortys math teacher into giving Morty an A. Meanwhile, Rick gives Jerry a device to train their dog, Snuffles. Christmas day, Ricks friend, Reuben, comes over for his annual medical checkup. Meanwhile Jerry learns his parents have a new friend. 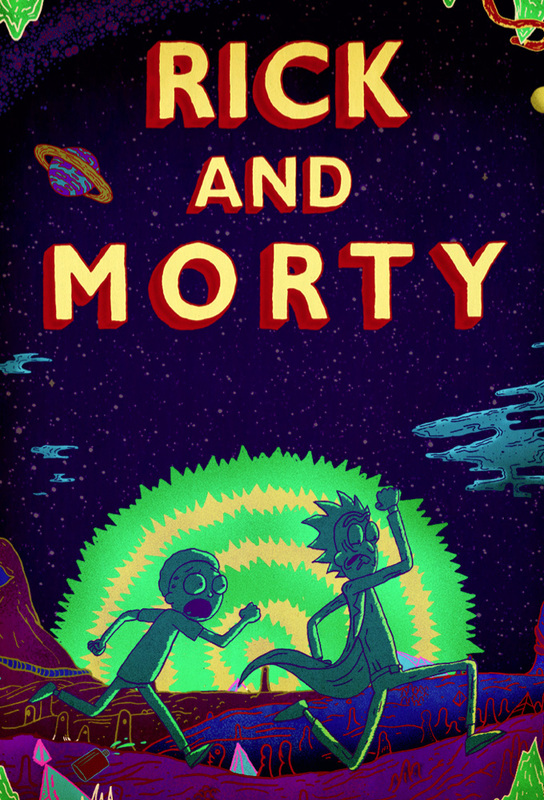 When Morty thinks Ricks adventures are too dangerous, he challenges Rick to let him lead one instead. Rick provides Morty with a love potion to get his dream girl, only for the serum to backfire and create a living Cronenberg nightmare. Rick and Morty have a falling out when Rick is approached by some familiar associates. Beth and Jerry go away on a trip, so Rick decides to throw a party.